How Far is DB Orchid Golf View? DB has launched its premium housing project, Orchid Golf View, in Yerawada, Pune. 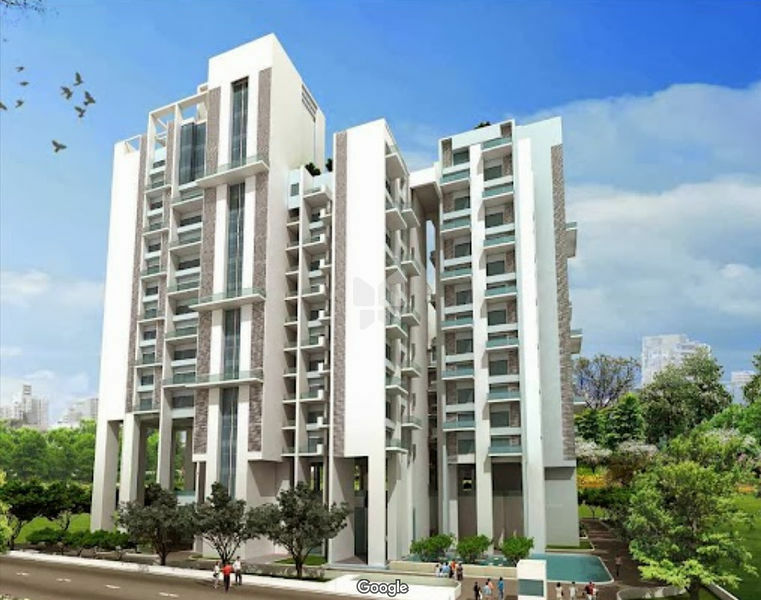 The project offers 3, 4, 5 BHK Apartment from 2957 sqft to 13183 sqft in Nagar Road. Among the many luxurious amenities that the project hosts are , , , , Intercom etc.